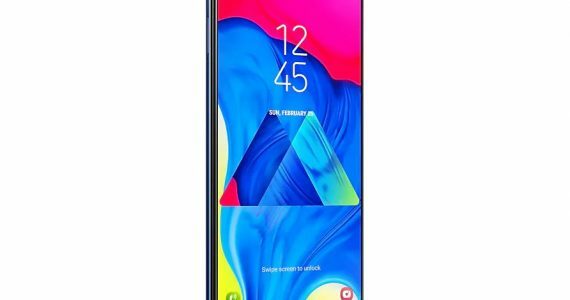 Here’s another deal for those looking for an affordable smartphone. 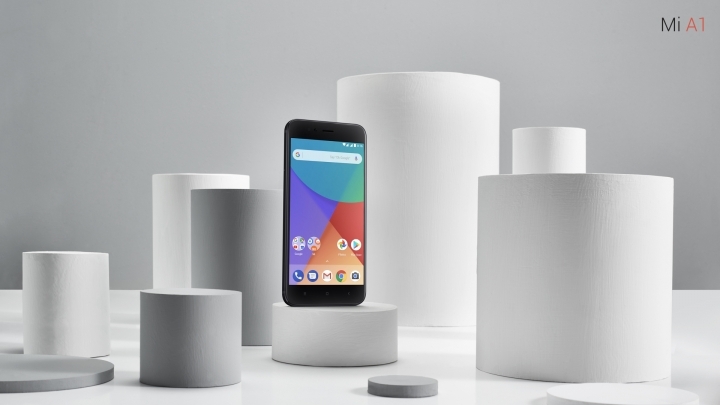 The Xiaomi Mi A1 has been discounted many times, but this time around, it is the lowest we’ve seen the phone go – you can now own the Android One device for only RM699. At this price point, the Mi A1 is almost a no-brainer purchase, especially if you’re looking for a stock Android smartphone. If 32GB of internal storage isn’t quite enough for you, worry not – G Store is offering the 64GB variant for slightly more at RM749. To learn more about the Xiaomi Mi A1, check out our hands on with the device.